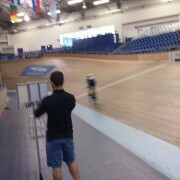 Located at the Los Angeles, California area Velo Sports Center (Carson, CA). Utilizing an industry-changing technology, the Track Aero System, we measure aerodynamic efficiency in real time as you ride your bike. ERO has brought the wind tunnel in the real world. This groundbreaking system allows for measurement of your CdA (Coefficient of Drag) as you ride, and gives us the ability to conclusively define the optimal formula for your bike, your position, and your equipment. 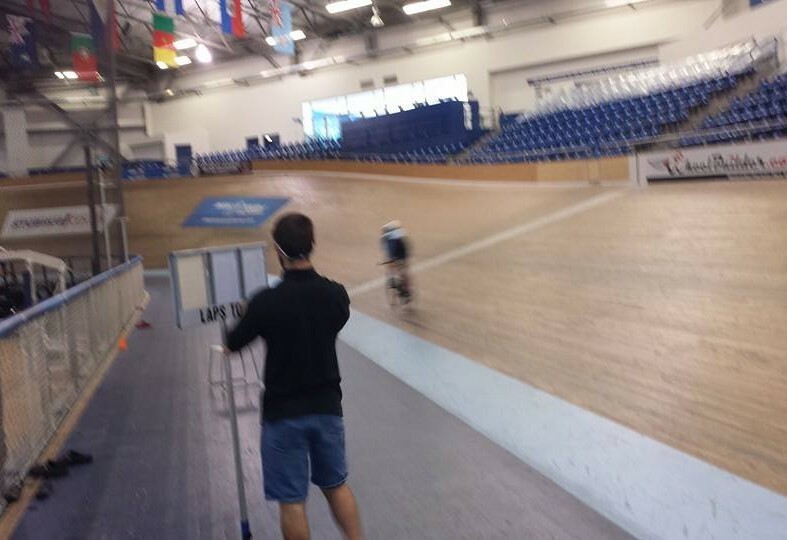 Gary Tingley, ERO, in partnership with Alphamantis and the indoor VELO Sports Center at the LA Velodrome in Carson, CA, bring you this technology exclusively in North America.